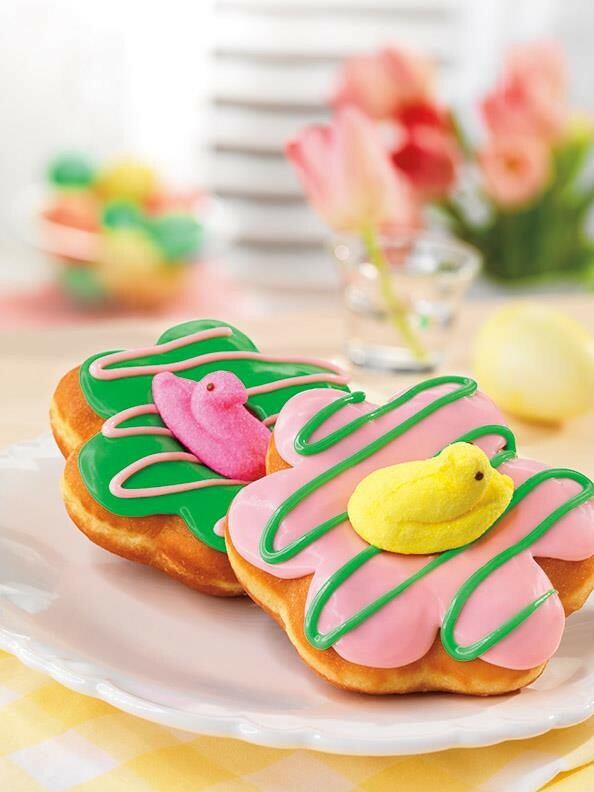 This week, Dunkin Donuts debuted a new donut for the Easter season and it is a flower shaped donut topped with a peep, for one ultra sugary concoction. While I am not among the group of people who lives for the debut of this marshmallow treat each year, I am intrigued by this donut and will have to try one once Lent is over. What do you think of Dunkin’s new donut?